Making learning an exciting adventure! Here are educational products and also nuggets of educational information to support children’s learning. 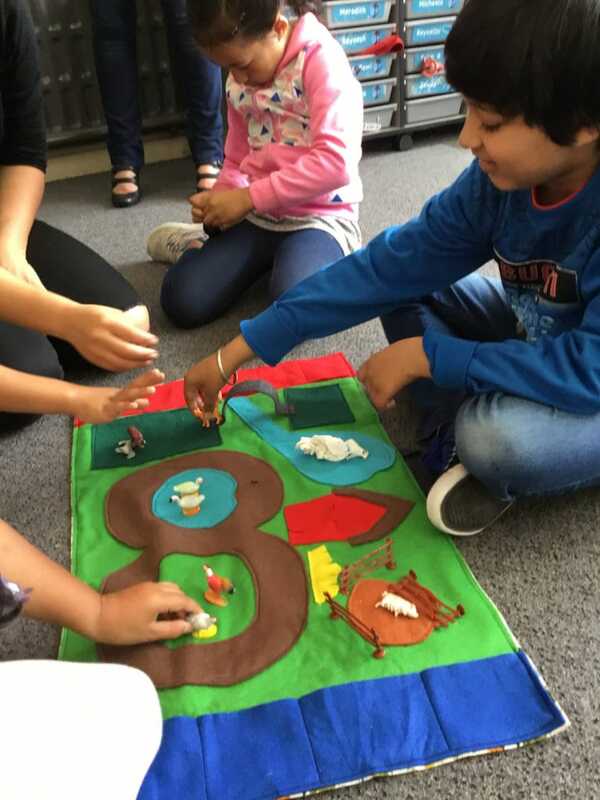 Educational travel play mats enhance and develop oral language and maths skills. Suitable for 3+ years due to small parts. To purchase visit Play Adventures NZ. Maths Teddy mats $30 each excluding teddies + p&p. Themed play mats $60 including toys + p&p.